Wedding attire… a very important part of the day. 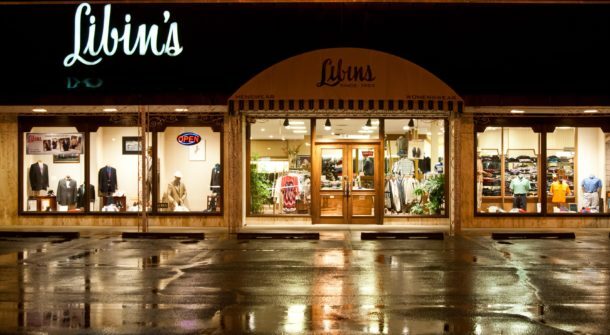 Libins is a great place to get your men outfitted correctly. They will be at the MI Perfect Kalamazoo Bridal Show, stop by there booth and see what they have to offer for your special day and your handsome groom. Tagged formal wear, kalamazoo bridal show, Libins, ties, tuxedos, wedding attire, wedding expo.